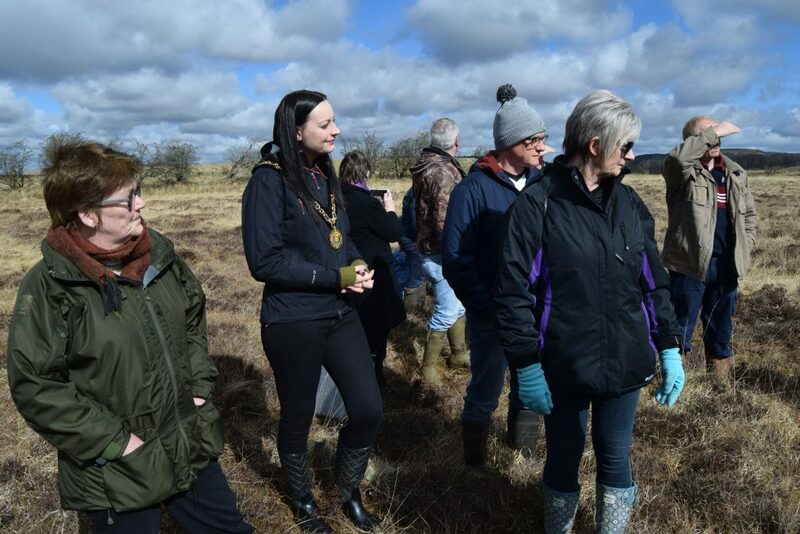 The East Ayrshire Coalfield Environment celebrated the United Nations World Water Day with a guided walk at a restored peat bog on Saturday 24th March. 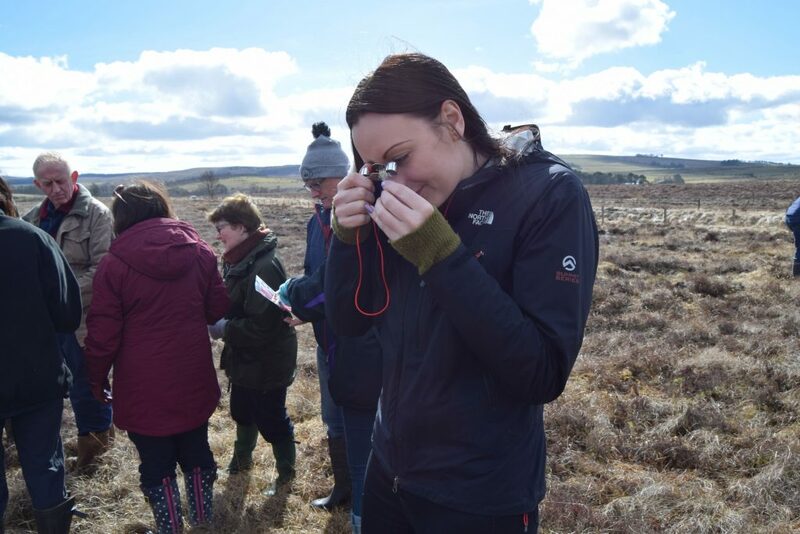 People enjoyed a sunny Saturday morning exploring Low Moss near Lugar in an event aimed at raising awareness of the importance of healthy peatlands. The guided walk was organised by the East Ayrshire Coalfield Environment Initiative (CEI) to celebrate the United Nations World Water Day and was opened by East Ayrshire’s Depute Provost Claire Leitch. 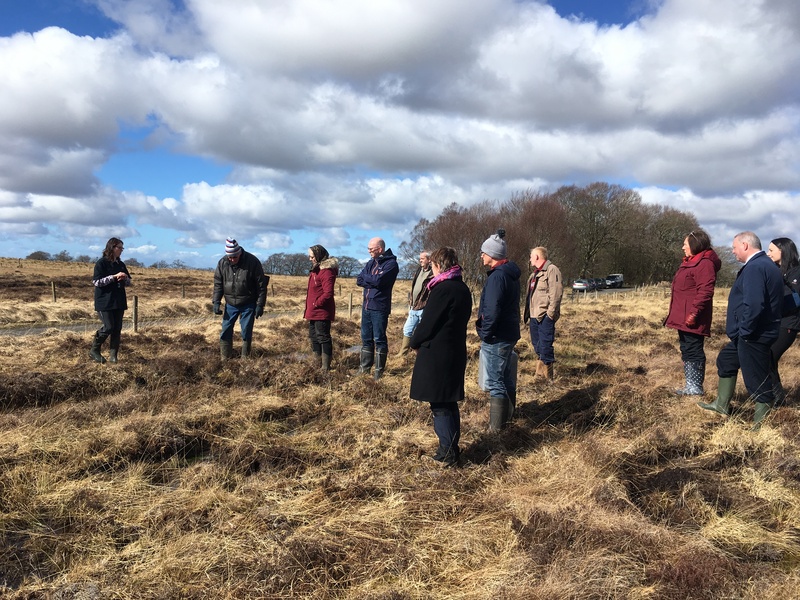 The event gave participants the chance to see the results of restoration work carried out at Low Moss in 2017 as part of the CEI’s Nature Network and EcoCoLIFE projects. 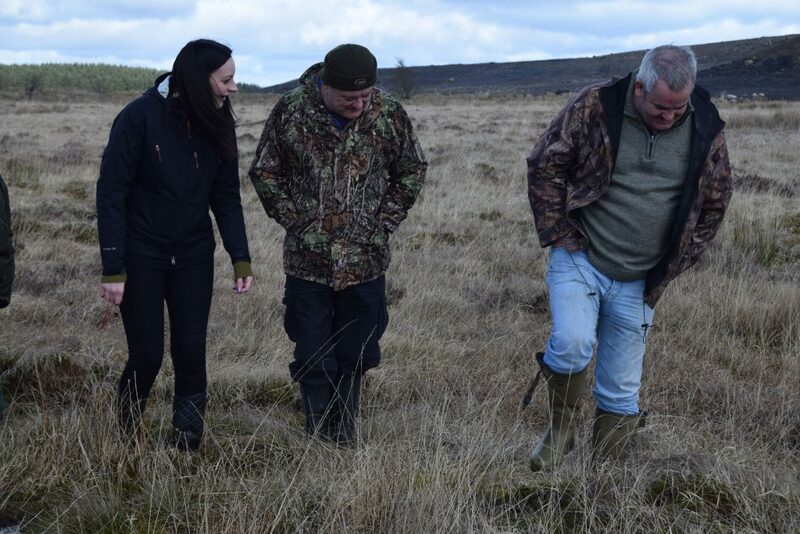 Low Moss is a small raised bog situated next to the former Duncanziemere opencast coal mine. 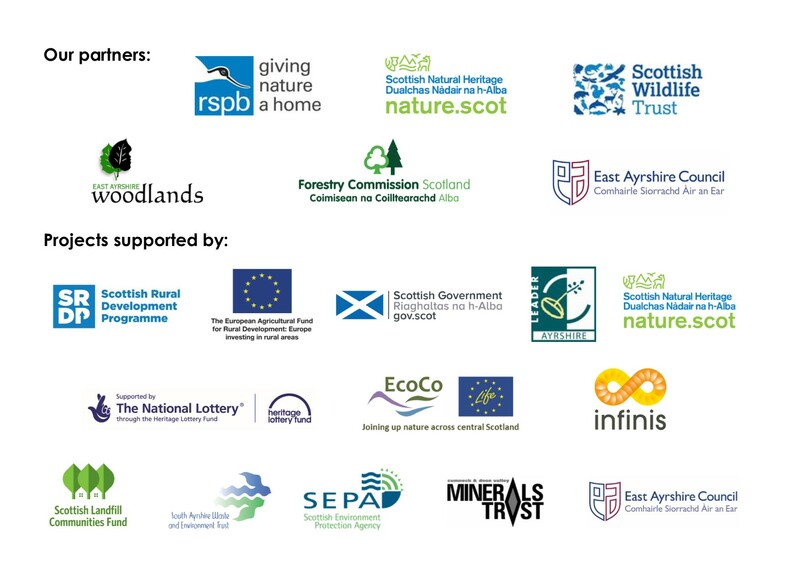 It is one of five sites the CEI has been working on across East Ayrshire and so far a total of 479 hectares of peat bog has been restored.